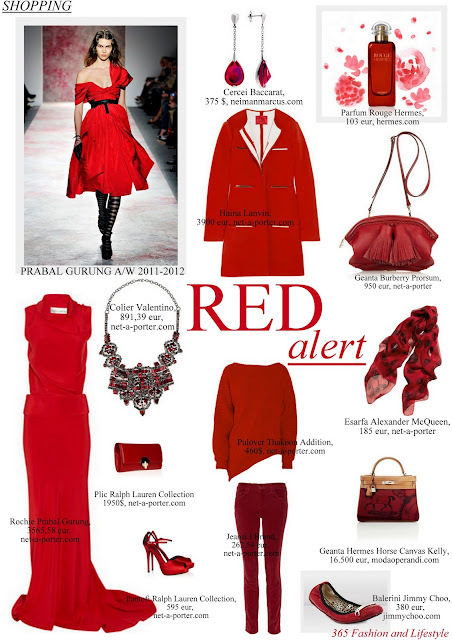 365 Fashion and Lifestyle: RED alert. 6 days till CHRISTMAS. RED alert. 6 days till CHRISTMAS.